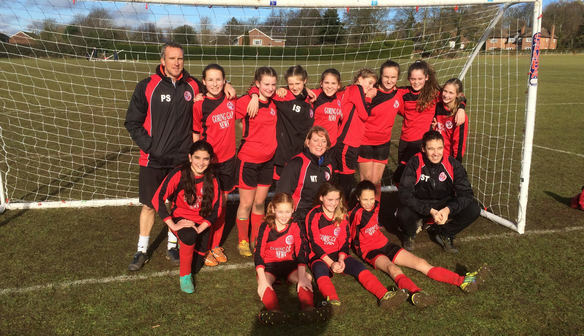 Goring Robins Join Royals’ Sister Club Programme! We are delighted to announce that Goring Robins have become a sister club of Reading FC Women! We are delighted to announce that Goring Robins have joined Thatcham Tornadoes, Berks County FC, Laurel Park, Aylesbury United and Wokingham & Embrook FC in becoming a Reading Women sister club! Goring Robins FC were formed in 1973 and is a Charter Standard youth football club providing football coaching and competition for boys and girls from Goring and the surrounding villages. The girls section was formed in 2013 and now boasts five teams, ranging from under 6s through to under 14s, with the older age groups competing in the Berkshire Girls Football League. All coaches are FA qualified and the ethos of the club is to enable the girls to develop their individual skills, grow in confidence and build team spirit in a safe and positive environment. 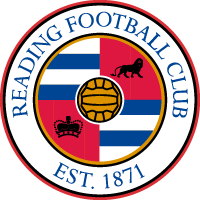 Sam Taylor of Goring Robins said “We are delighted to be able to join the Reading FC Women’s Sister Club Programme to provide the girls first hand exposure to some truly inspirational role models”.